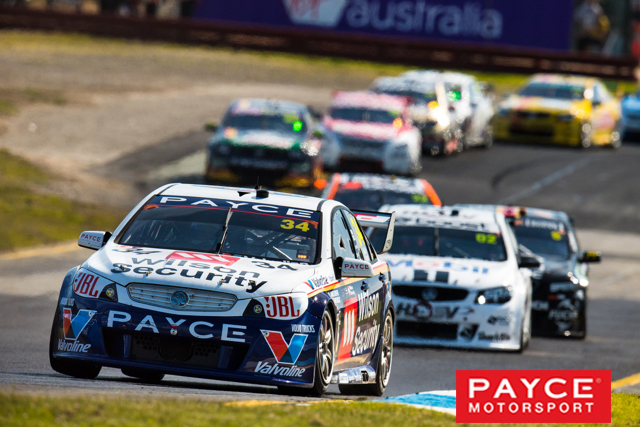 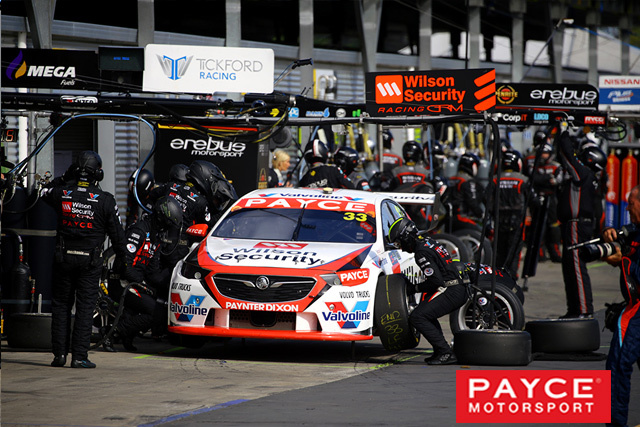 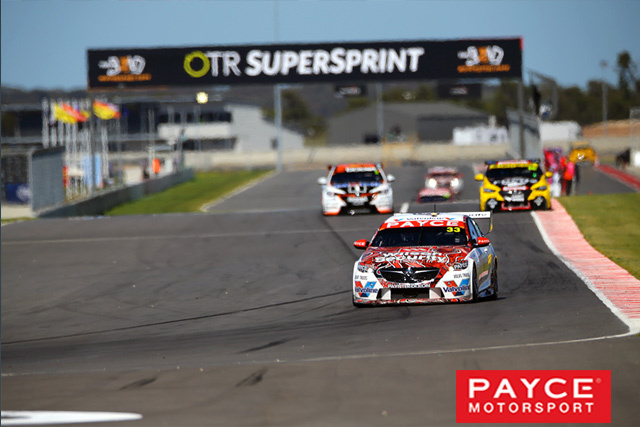 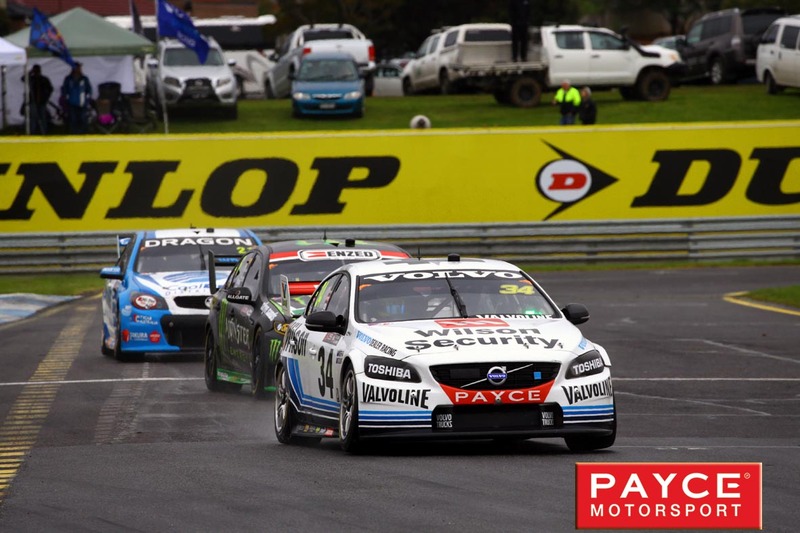 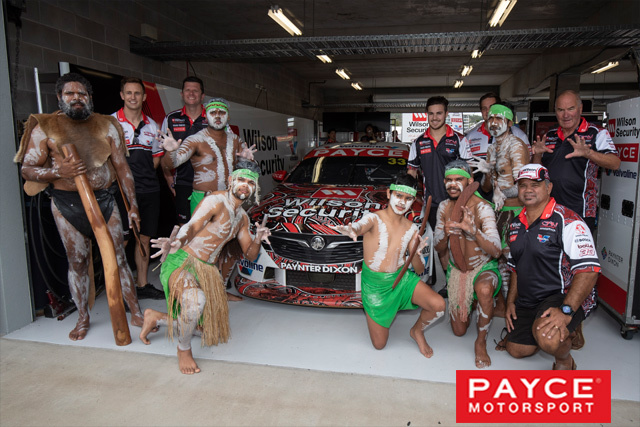 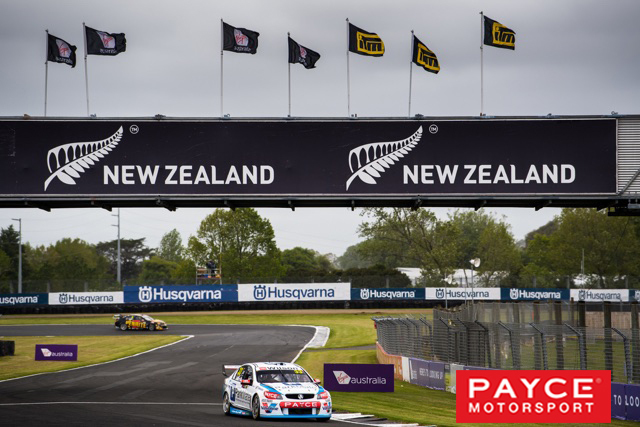 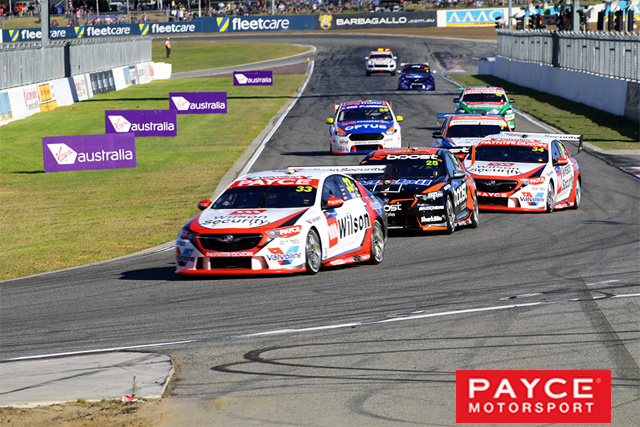 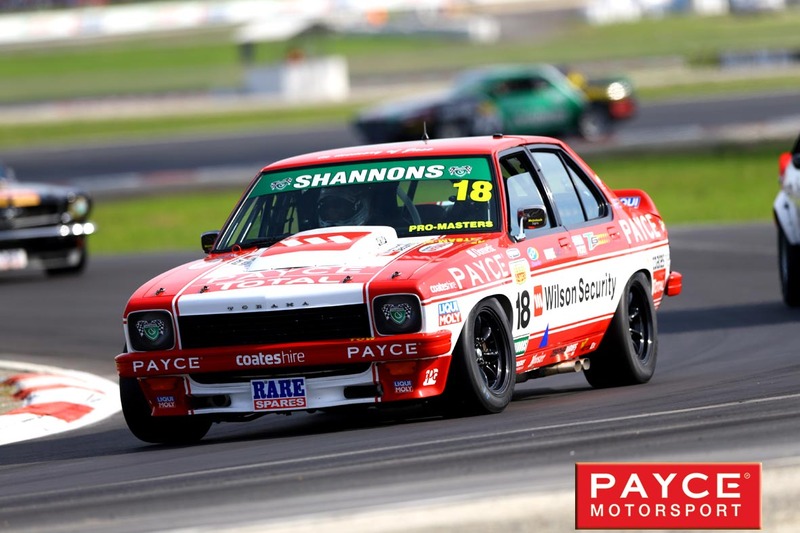 Brian Boyd offers insight into every race meeting for the 2019 season across the multiple series of PAYCE sponsorship. 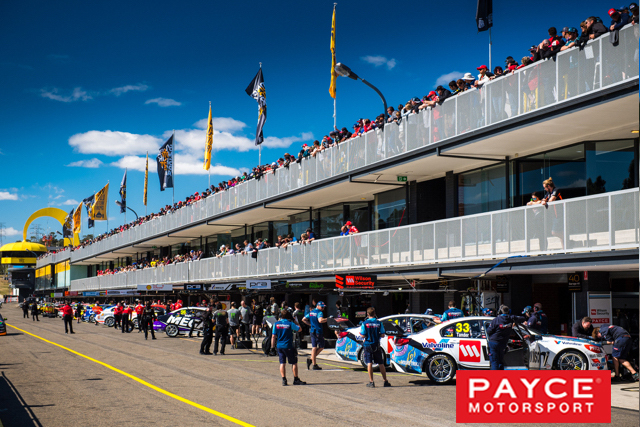 Please join us in 2019 for full Pit Lane News commentary from Brian Boyd and Team PAYCE journalist Bill Smith for every race meeting in the season. 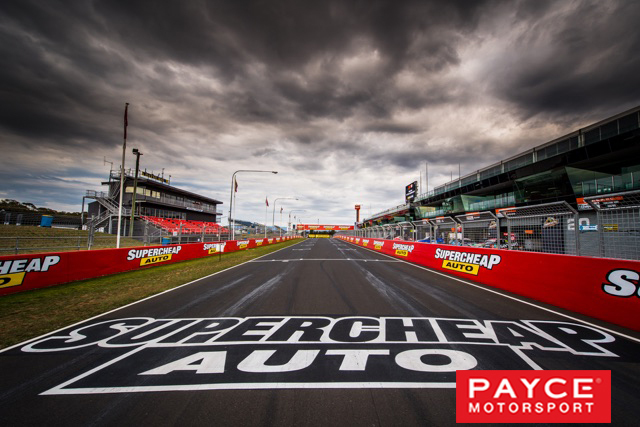 "The 2019 season promises to be action-packed with close racing across all categories," said Brian Boyd when asked for his opinion of the year to come. 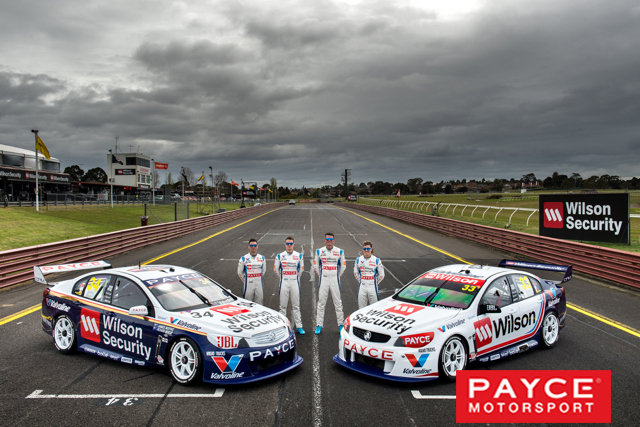 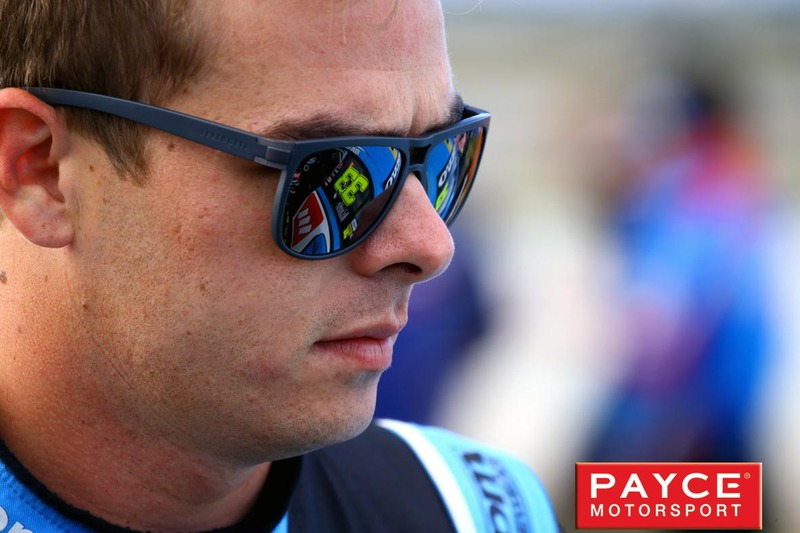 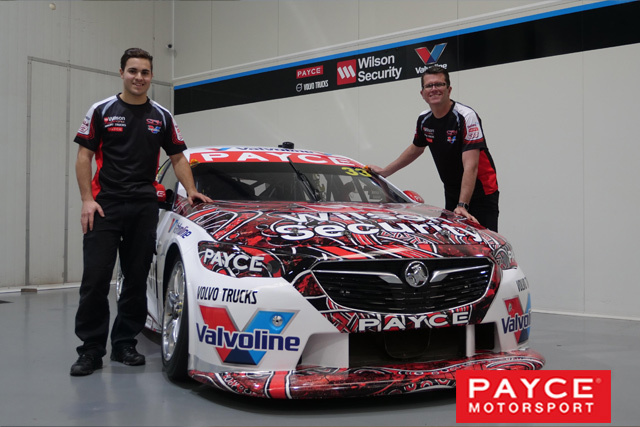 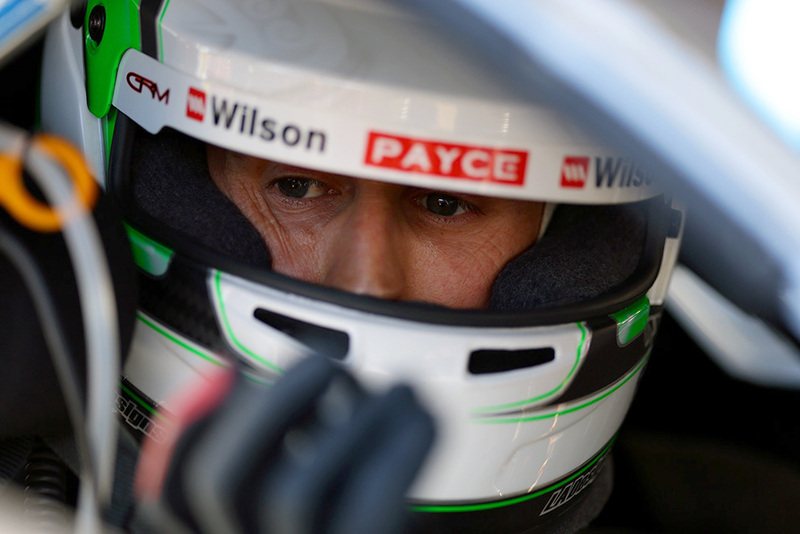 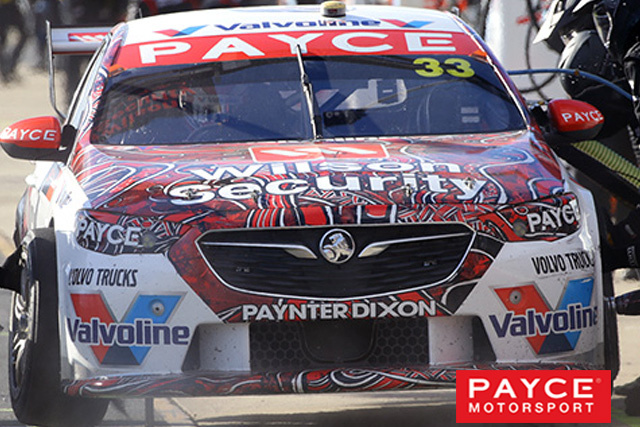 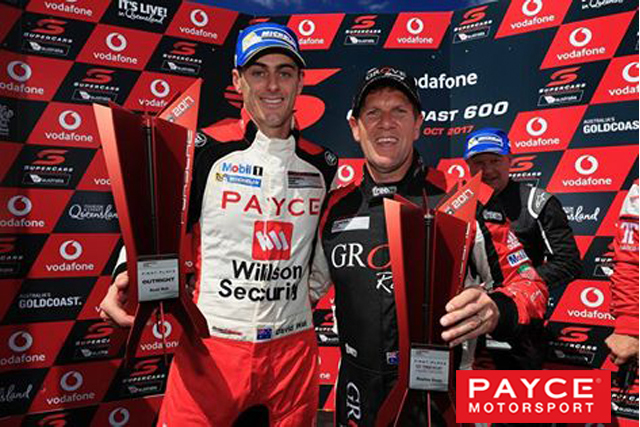 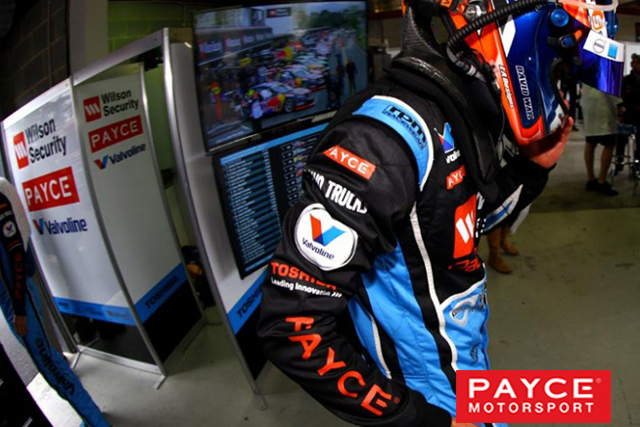 "PAYCE is again very proud to play a role in the development and success of the drivers and teams," added Mr. Boyd. 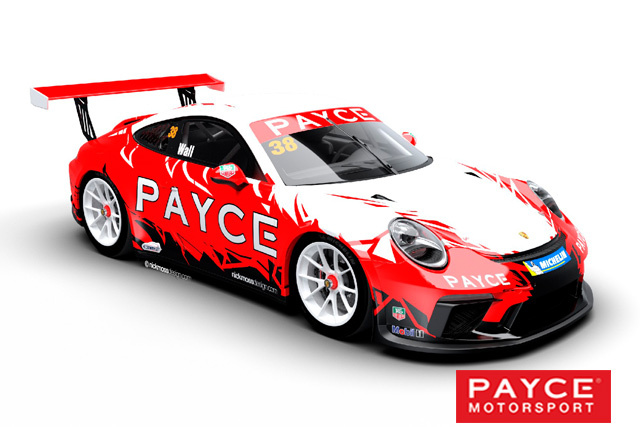 Mr. Brian Boyd is especially excited with the line up of PAYCE-sponsored drivers for the 2019 season of racing. 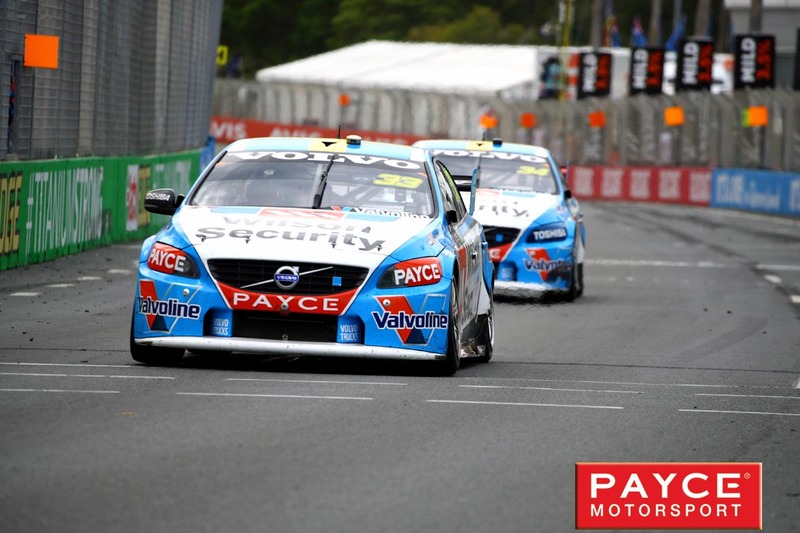 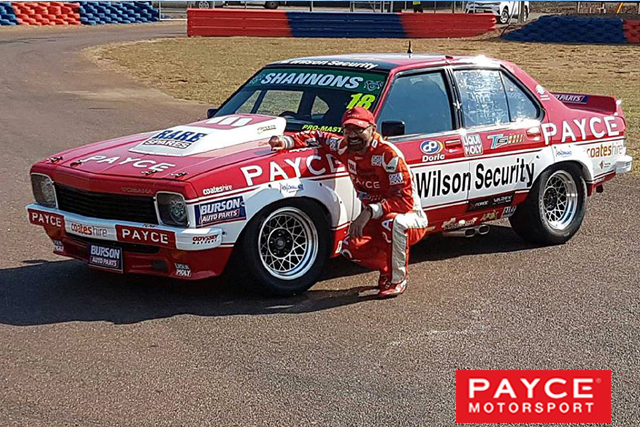 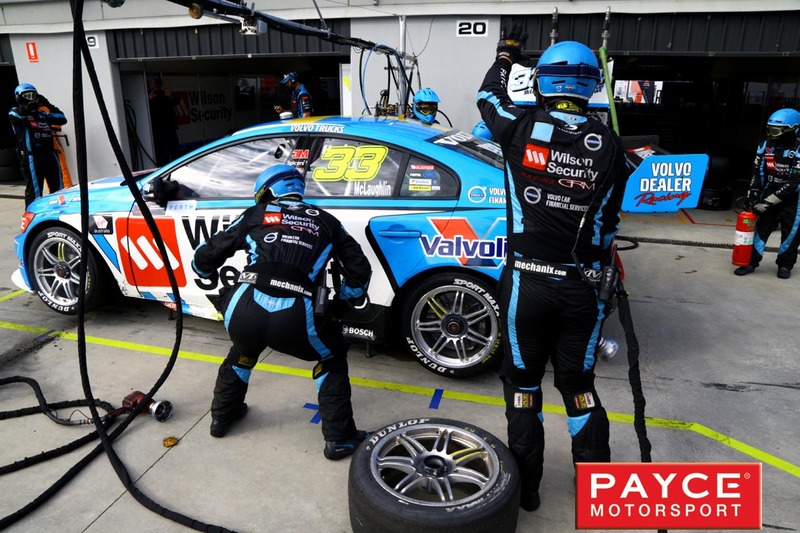 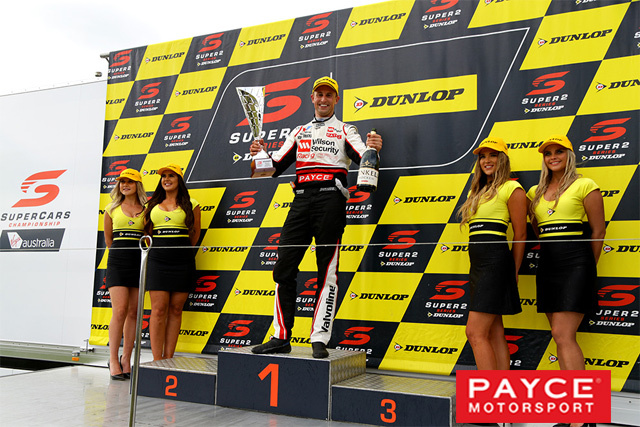 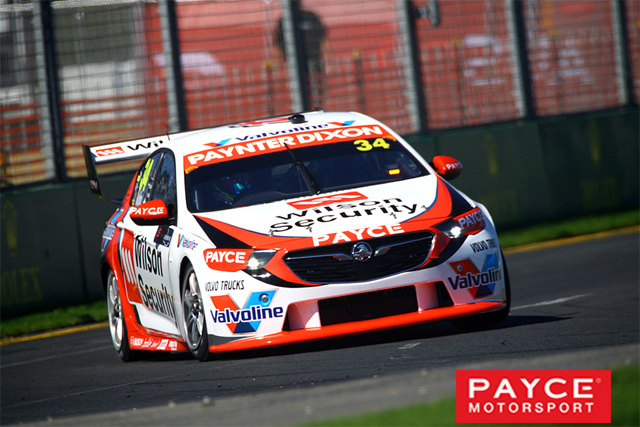 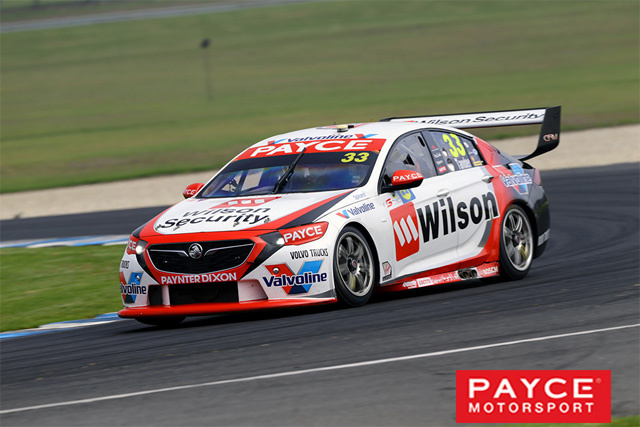 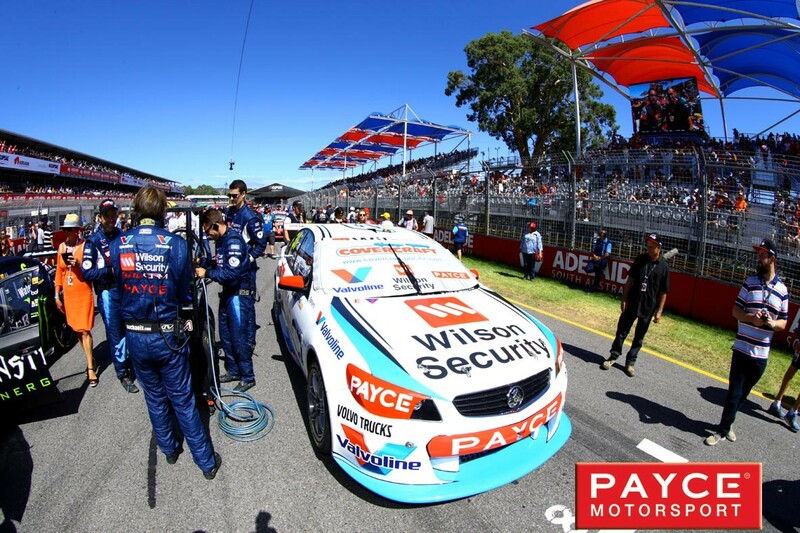 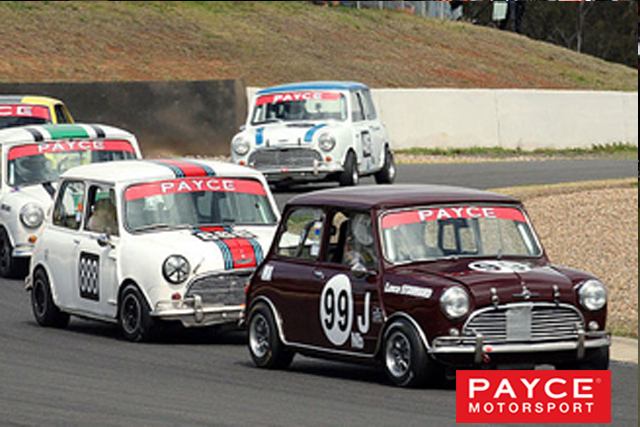 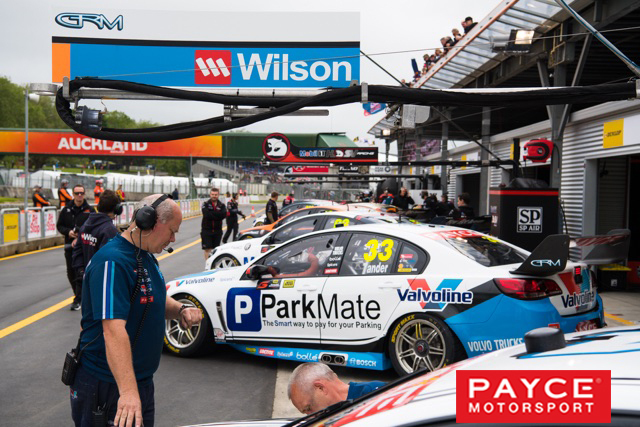 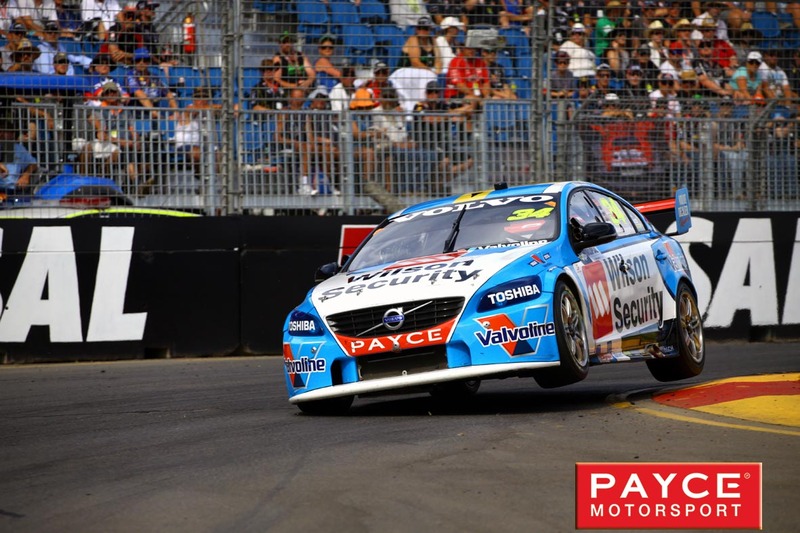 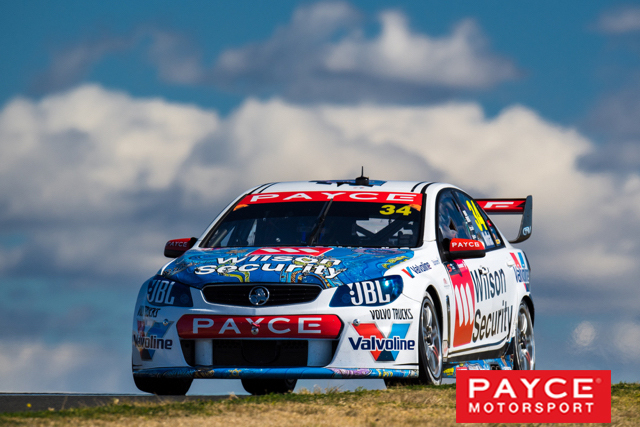 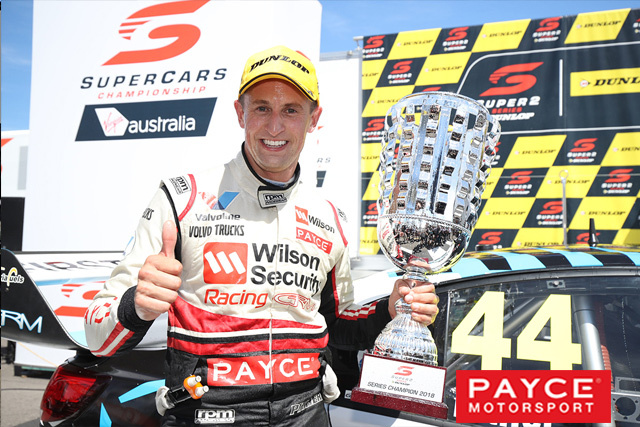 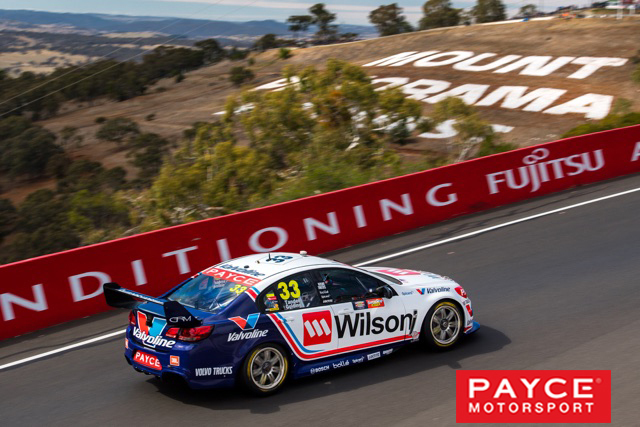 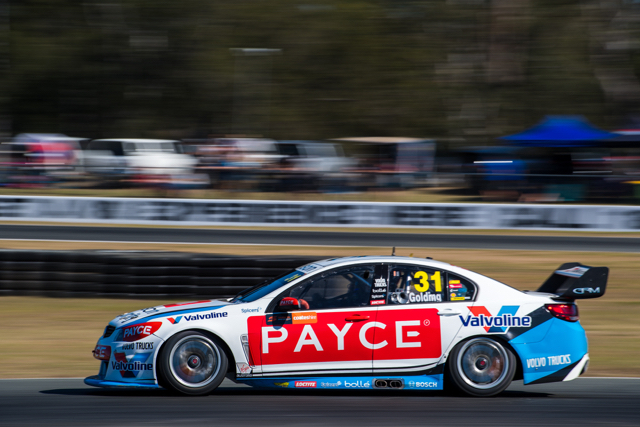 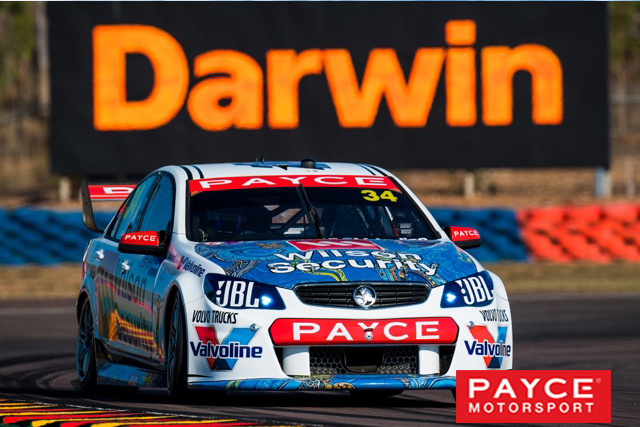 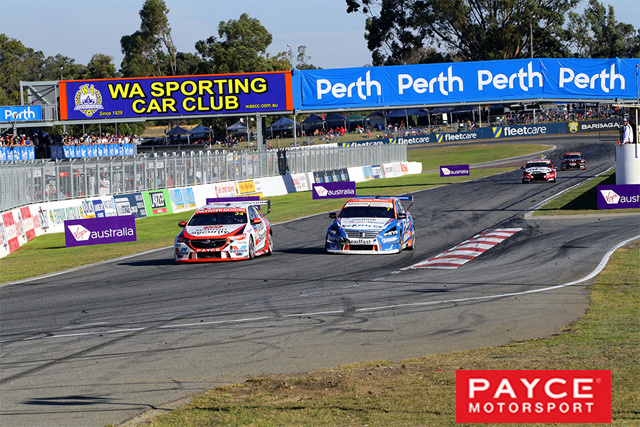 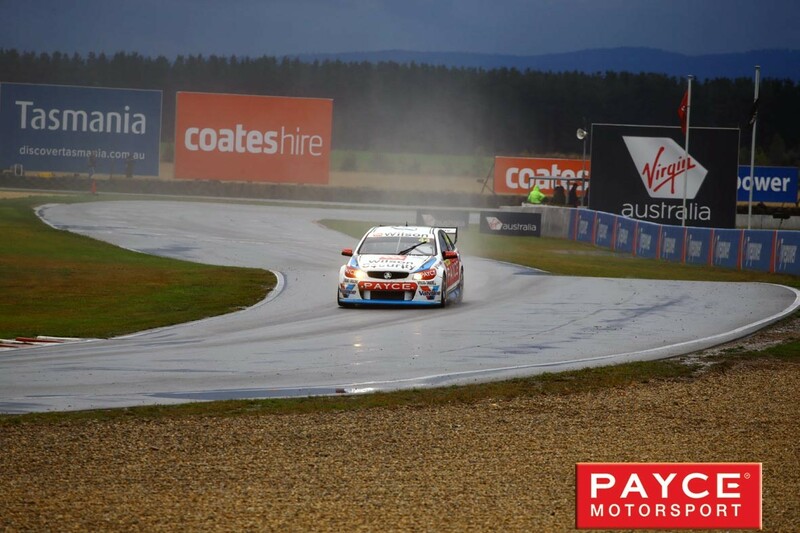 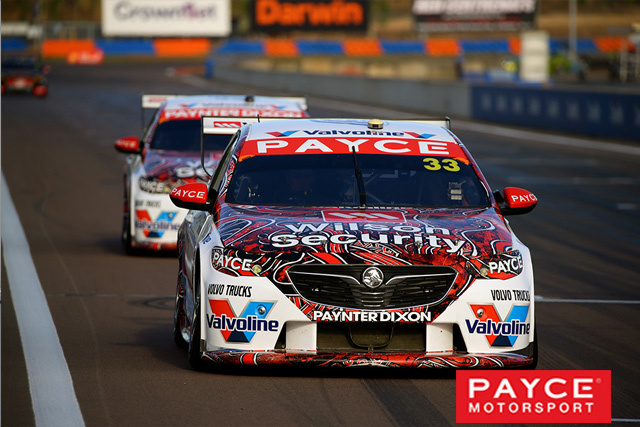 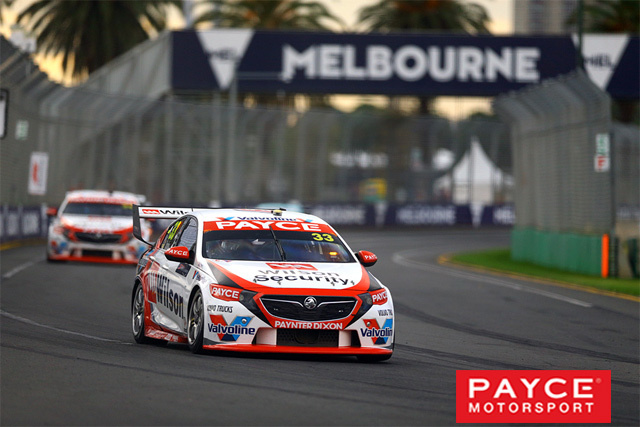 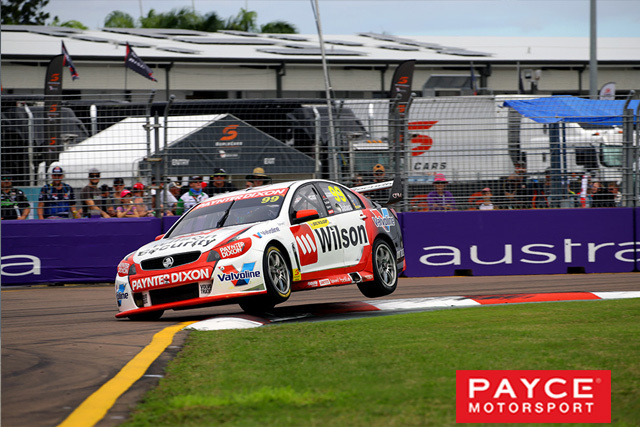 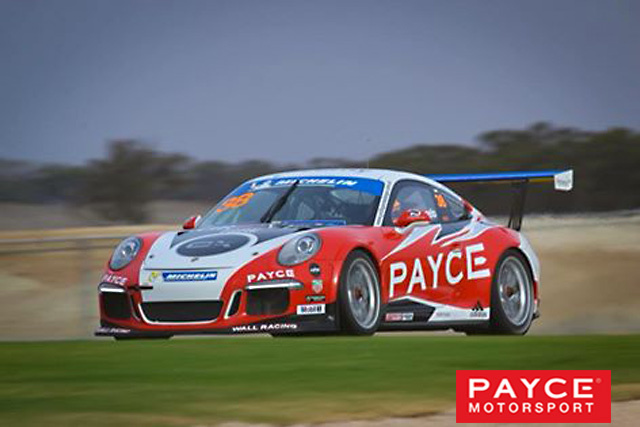 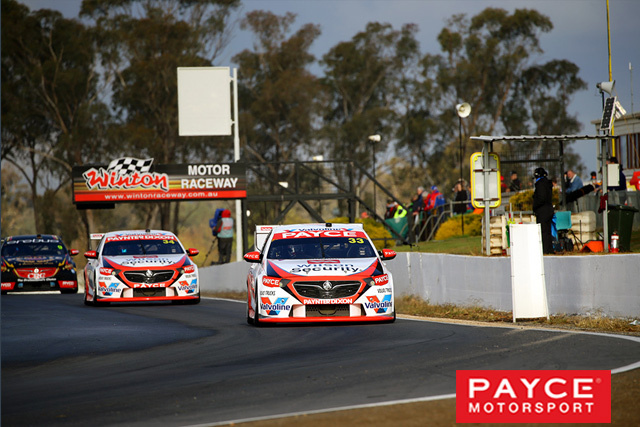 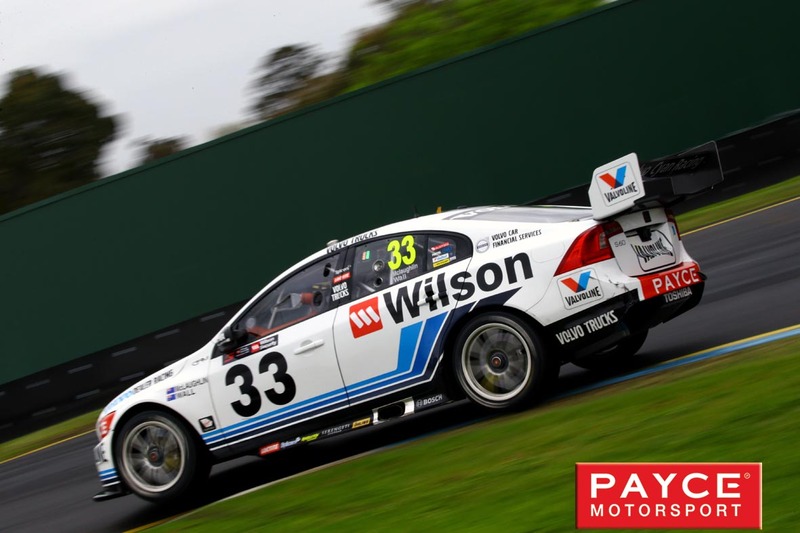 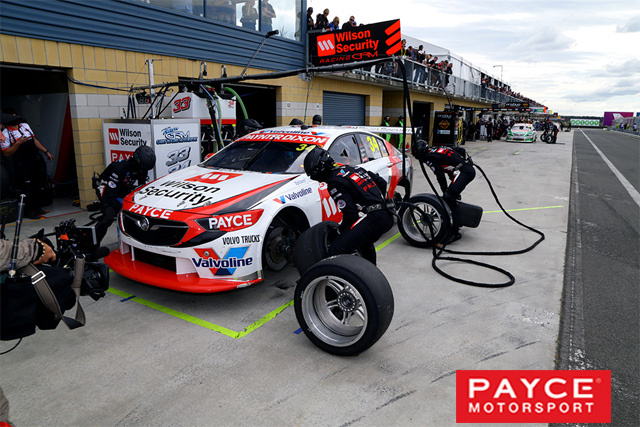 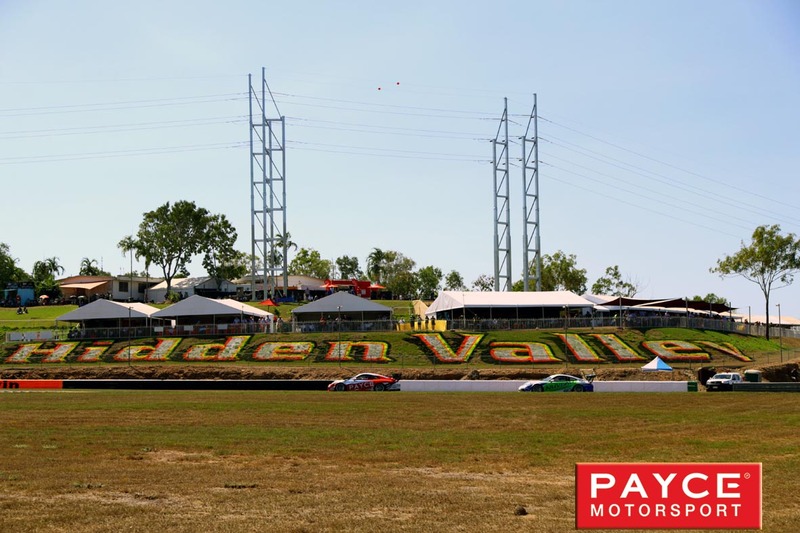 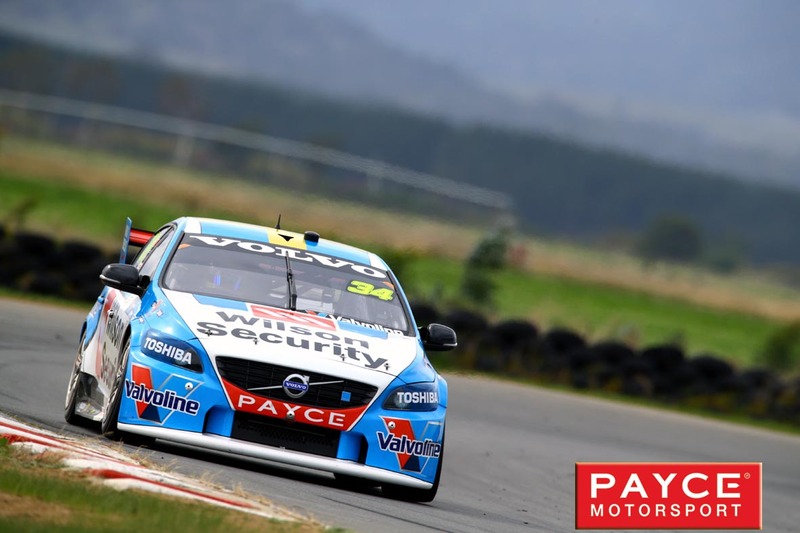 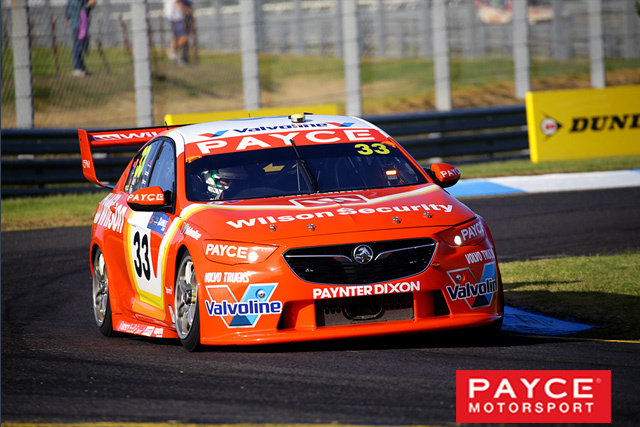 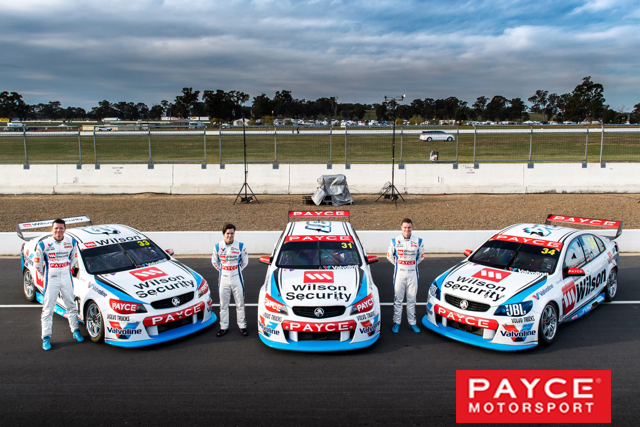 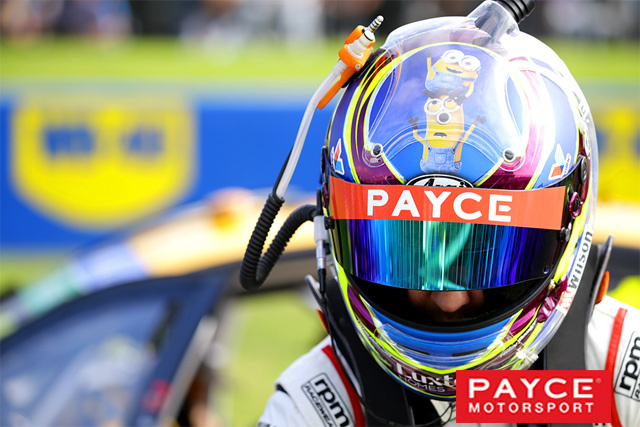 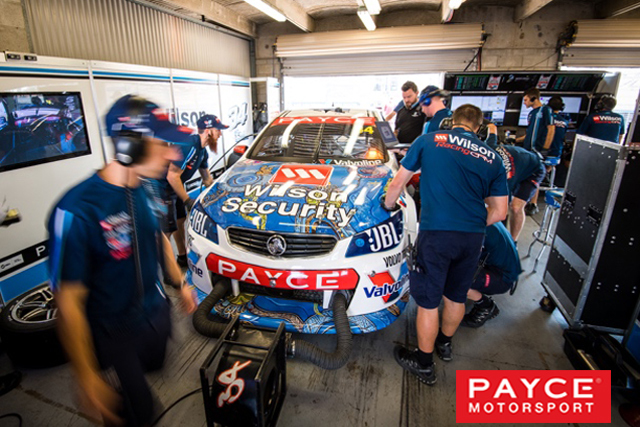 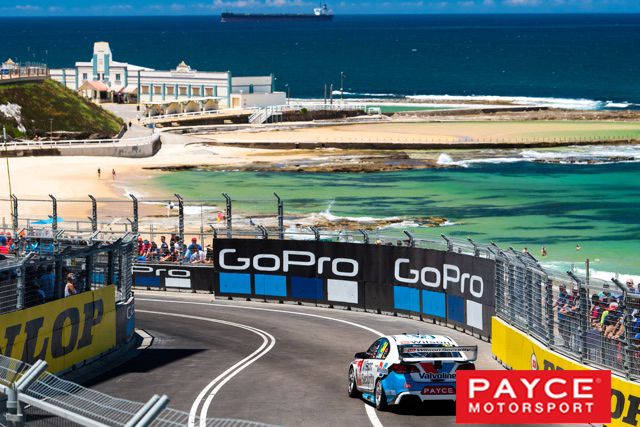 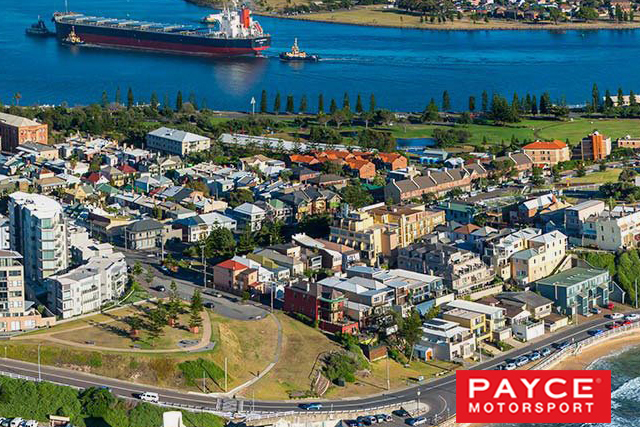 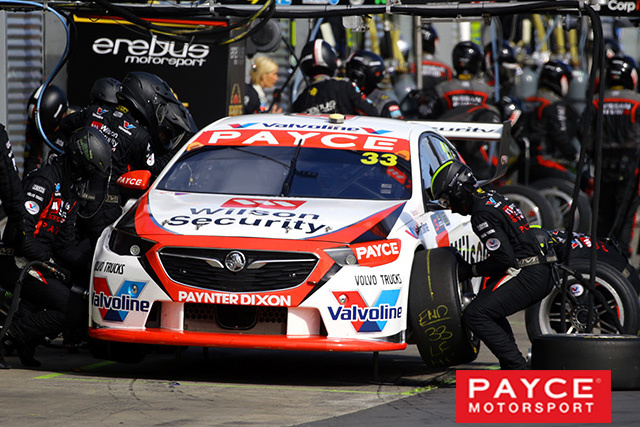 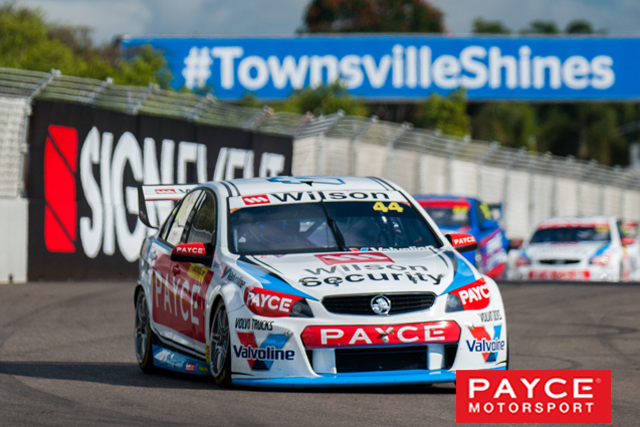 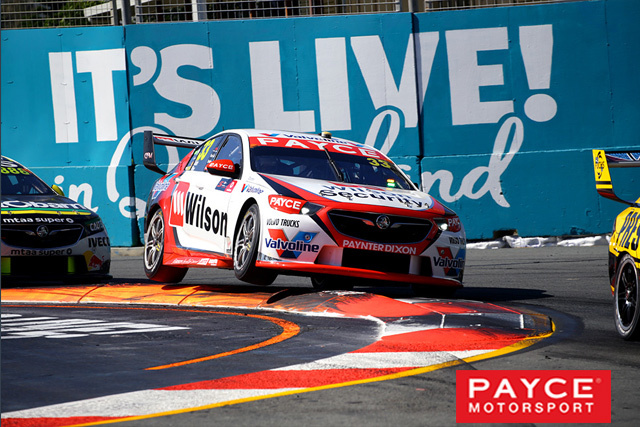 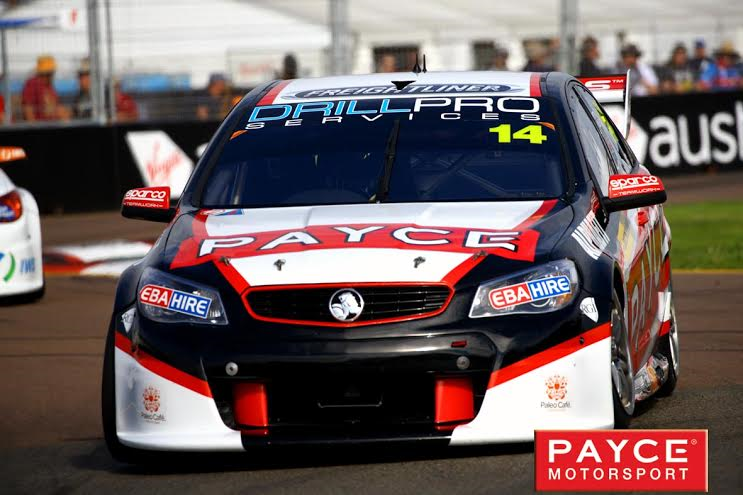 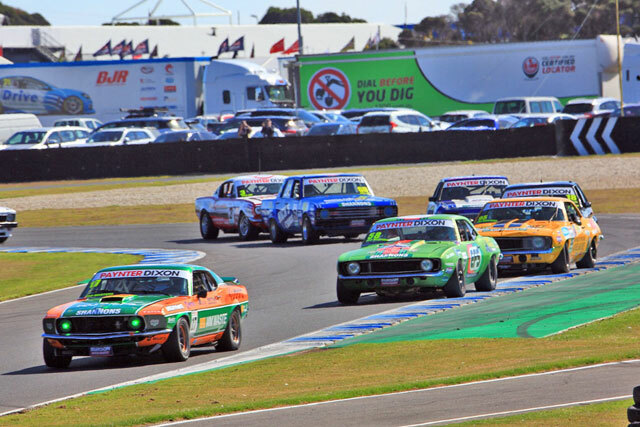 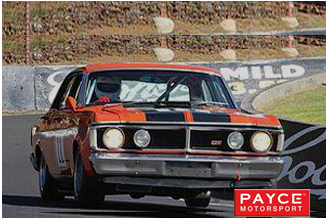 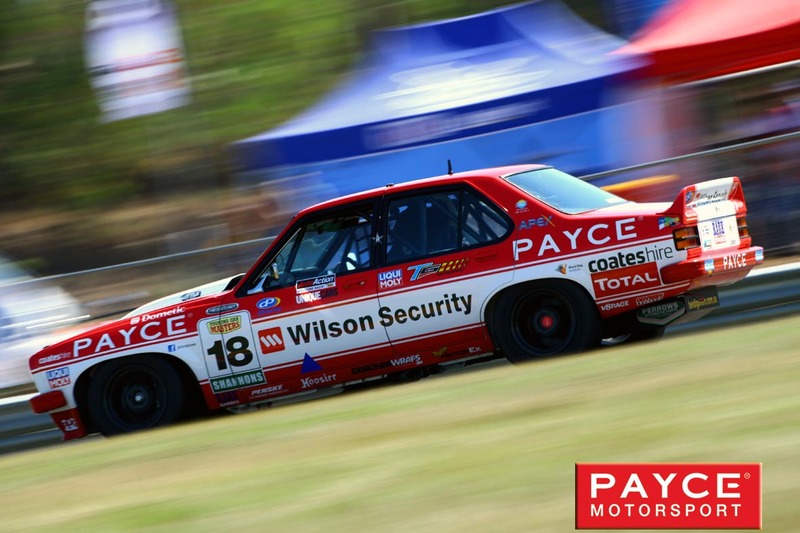 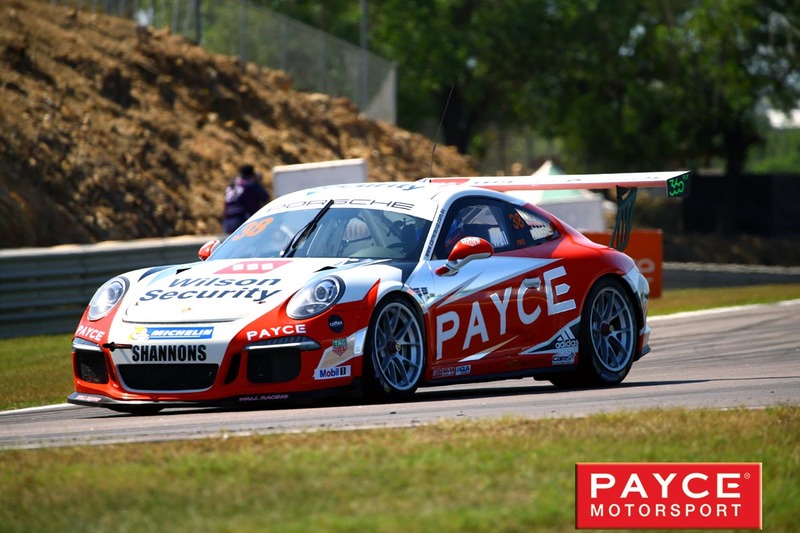 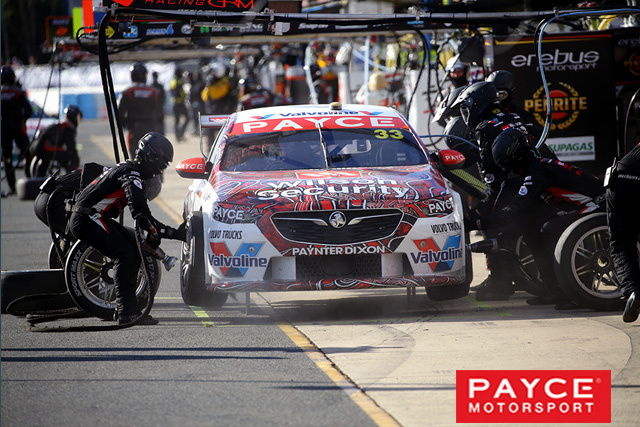 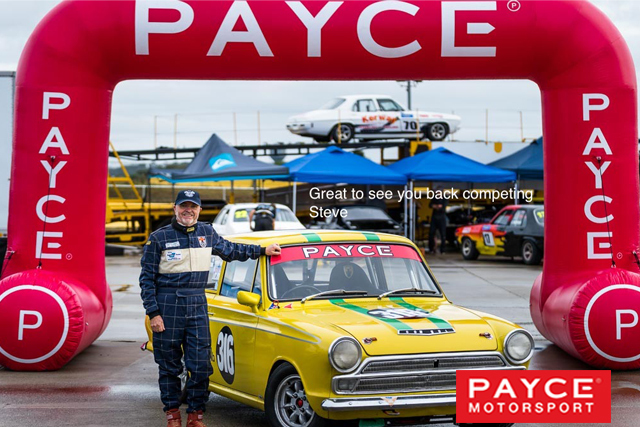 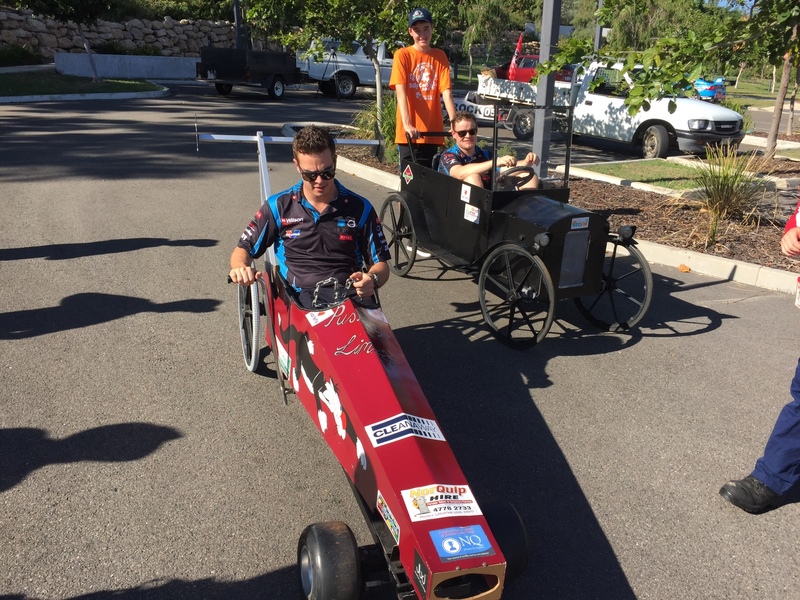 PAYCE sponsorship is engaged across the whole spectrum of drivers, from the legendary John Bowe right through to the up and coming young guns of the sport. 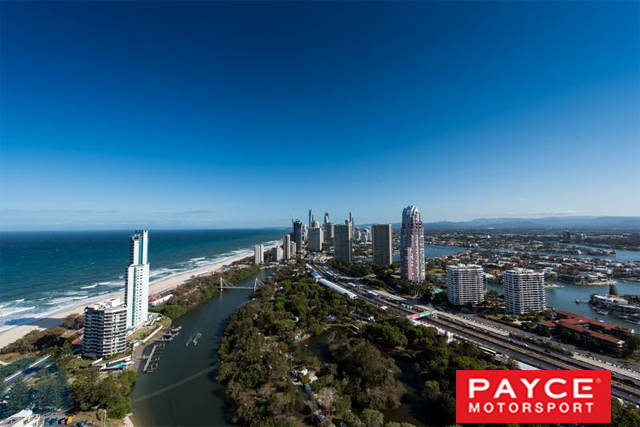 Gold Coast - 2017 - Preview. Bathurst 1000 - 2017 - Preview. 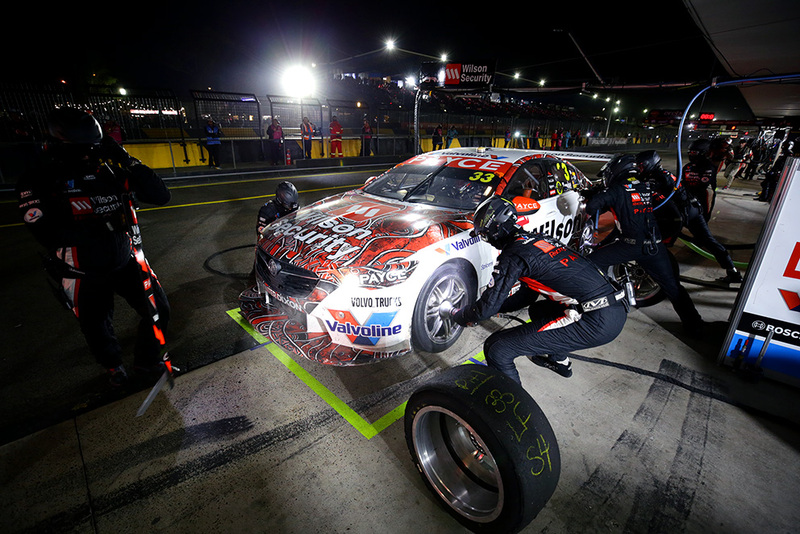 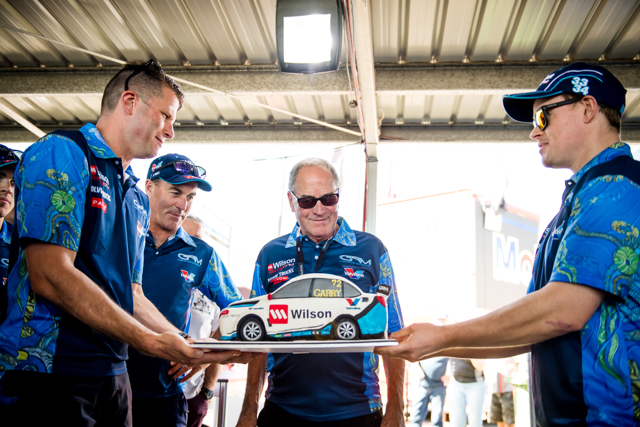 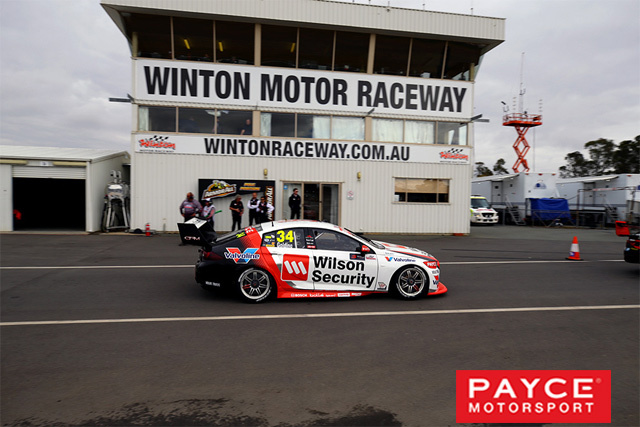 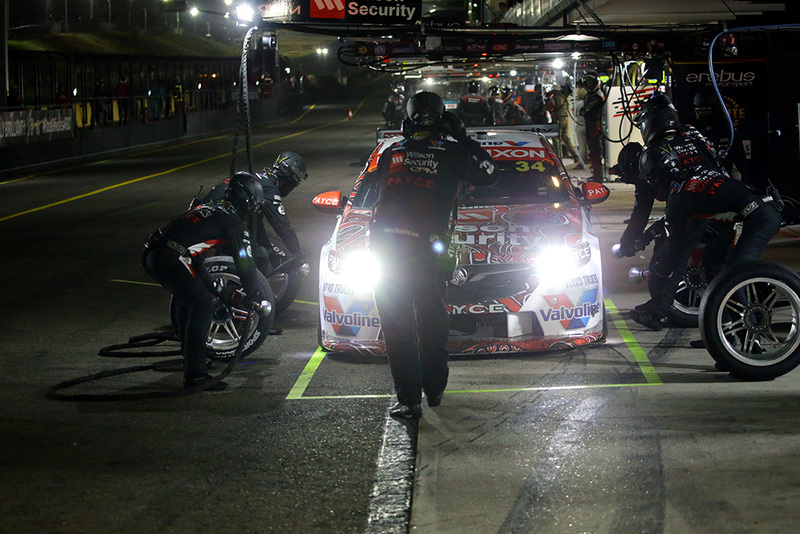 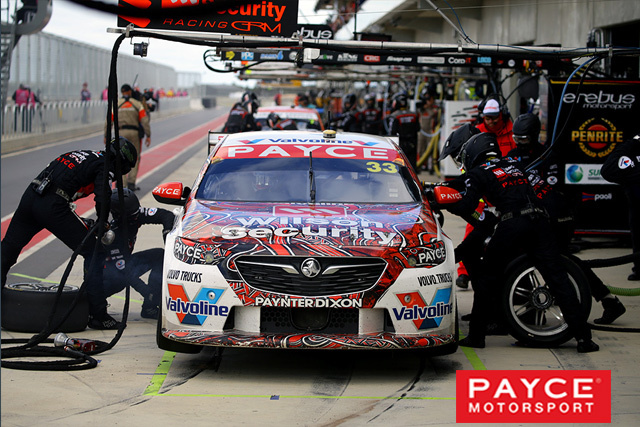 Wilson Security Sandown 500 - 2017 - Wrap Up. 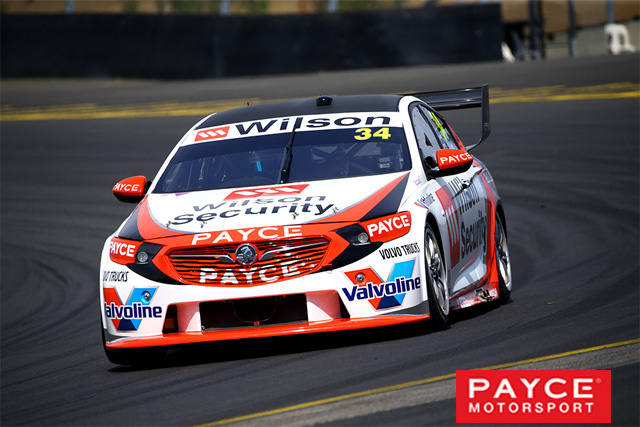 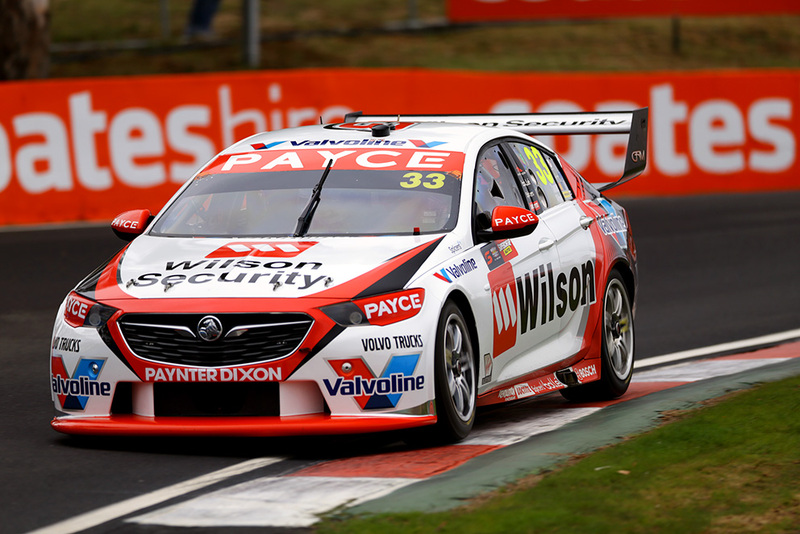 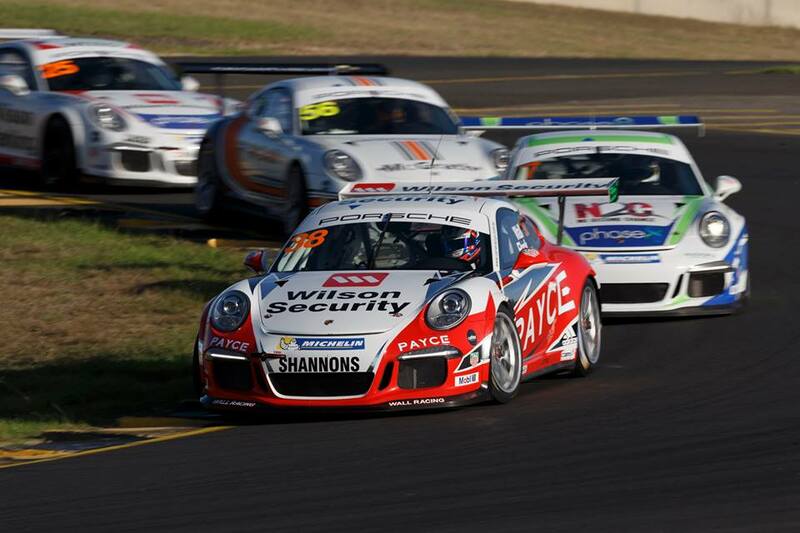 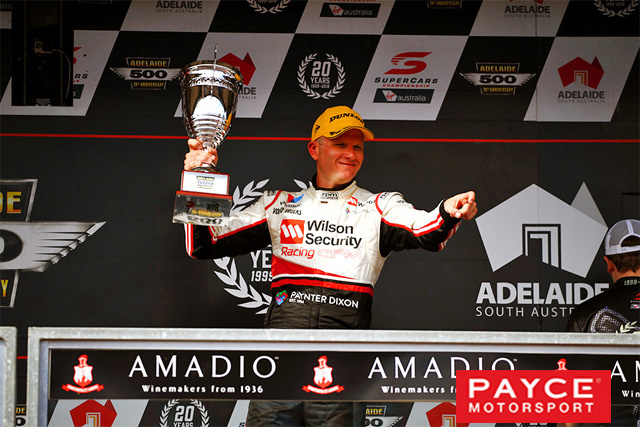 Wilson Security Sandown 500 - 2017 - Preview. 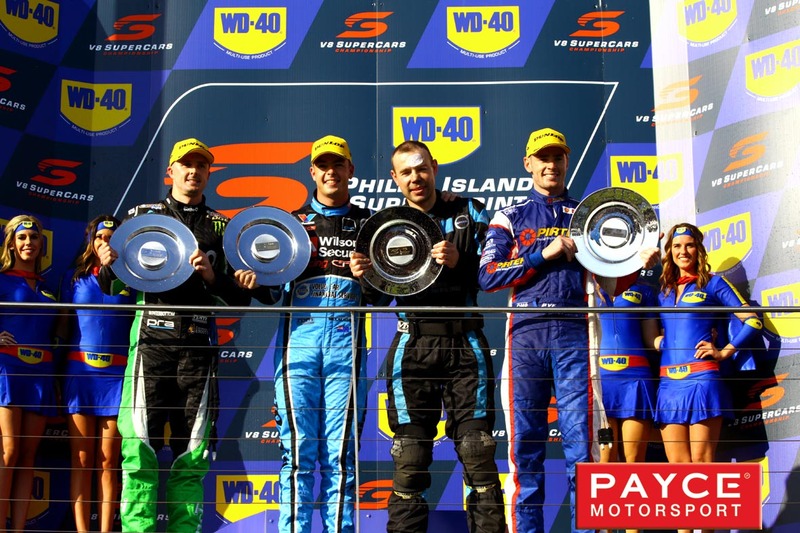 Group N Series - Wrap Up.